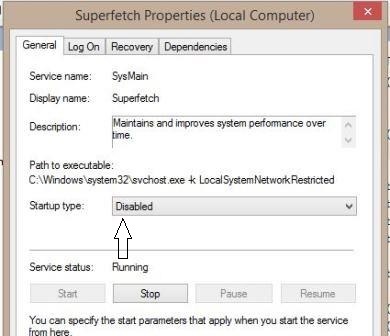 Fixed: Windows 8/8.1 100% Hard Disk Usage at Startup: Hello! 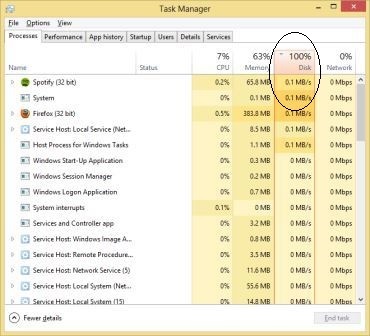 This is well known problem Windows 8/8.1 100% Hard Disk Usage and today I am sharing the solution of 100% Disk Usage in Windows 8/8.1 and this post will guide you how to fix the 100% Consistent Disk Usage issue in windows 8/8.1. There are many solutions available in General Forums that you can google and see, however this is very simple solution and it worked for me. 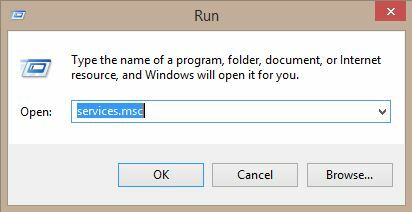 Note: For windows 8, this has become a common issue, and mostly this can be your solution too. But be informed about the issue source too. 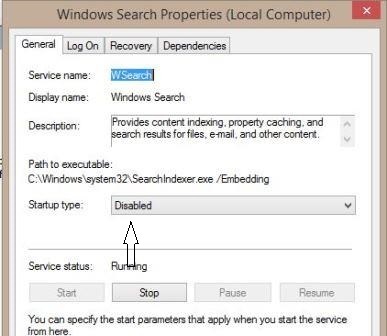 Now Restart your windows and see if this works. I hope this may resolve your issue and let me know on discussion.